As soon as I received my Canon 5DMkIV, I turned off the Wifi. I thought that it would not be very useful to me and that it would only serve to drain the batteries quickly. I divide my work between studio and concert photography. In the studio the USB cable was perfect for working with tethered to the computer; but for concert photography, the WiFi did not seem to be of great utility. But even so, one day, I decided to install the Canon Camera Connect application at least to find out how it works. Quickly the camera WiFi setting has become a fundamental tool in my work, both in the studio and in concerts. If in the studio the functionality of WiFi seems obvious, at concerts and music festivals it may not be that clear. So, I decided to show a little of my workflow in concerts and festivals using Canon’s 5DMkIV WiFi. Today images and social media have an enormous importance in the communication of any festival or concert. If until recently it was important for a festival or artist/band to have good images to help sell more tickets for the next show, it is now important to have images available practically at the beginning of the festival or concert: first, to create interaction with the followers and second, to “combat” the images shared by the public. 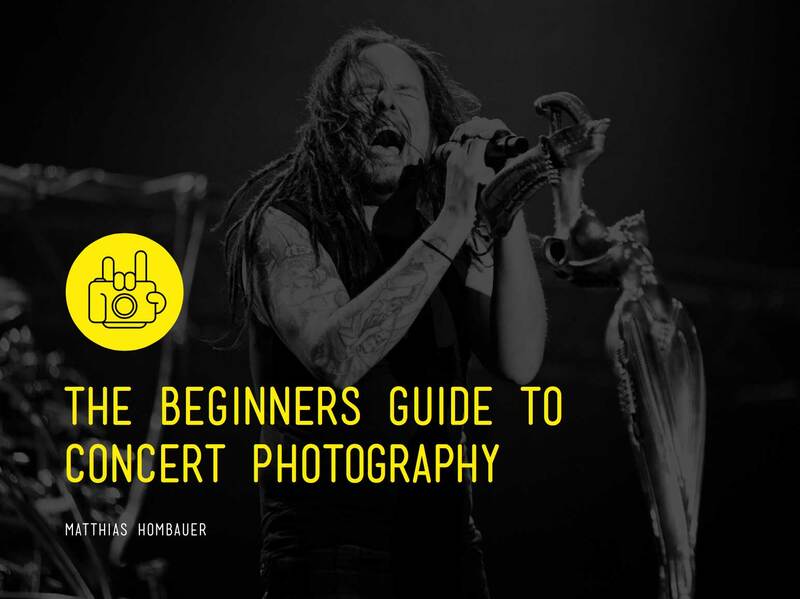 The images obtained by fans, regardless of whether or not they are good or bad, they are out the control of bands and promoters, generating traffic outside the Festival or Artist / Band channels. So sometimes when I work as an official photographer for some festivals or some Artist / Band, I am asked to send one or two images right at the beginning of the show. In order to do this, I had only two options: to photograph the first images, leave the pit and go to the computer to download the images, edit and send them to the person in charge of communication. If the press area (where my computer is placed) is far away from the stage, I even miss the opportunity to return to the pit. The other solution would be to have an assistant waiting to take the card, download the images, edit and send them while I continue to photograph – which is also not the best option because it would be another person to enter the pit, another person to be paid and I would have no control over the choice of the image nor about its editing. With Canons camera Wifi setting everything changed. In a few minutes, I can choose the image, edit and send it to the Festival or Artist / Band communication person, without leaving the Pit. When I know I have to upload images at the start of the show, I try to ask for the festivals logo or festivals watermark. If necessary, I prepare the Logo to use it as easily as possible, and for this I create a PNG with the size of 2048px – the size with which the images are exported from LightroomCC – with the logo on one of the corners, so I do not have to manually put the logo in its place, and I guarantee that it stays the same in all images. I also try to combine the way the images will be sent (Email, Whatsapp). I prepare everything on the phone so that everything can be sent in the quickest possible way. I also always carry a charged PowerBank, to ensure that I do not run out of battery power in my cell phone and I make sure to have an Internet connection, either Data or WiFi from the Festival / Concert space. To send the Canon 5DMkIV images to the festival communication department I need Canon Camera Connect application. Through it, I can choose the images and download them to my mobile phone. I use a Huawei Mate10, which guarantees me autonomy, speed, and great image quality. Next, I need an application to convert RAW to JPEG and make a fast edit. I use Adobe Lightroom CC for smartphones that work perfectly for fast editing and to convert RAW into a smaller, and faster to send, JPEG. Finally, I use another application to add the festival logo as a watermark – there are many free ones that work perfectly. Unfortunately, Lightroom for mobile still does not allow it. Before entering the Photo Pit I connect the WiFi of the Canon 5DMkIV and connect the mobile phone to the network created by the camera. After taking the first pictures, I choose the ones I want to send on my smartphone. I download the images and open them in Adobe LightroomCC, I do some fast adjustments, in contrast, exposure, color and save it in JPEG, with the size of 2048px on the larger side. If I need to add a watermark, I open the images in the watermarking application and add the PNG I made of the festival logo. With the images ready, I send them to the responsible person for communication by the combined form. As I continue to photograph the first or second song, the images are already being shared on Festival or Artist / Band social networks. Let me know how you´re using your cameras WiFi setting in the comments below.